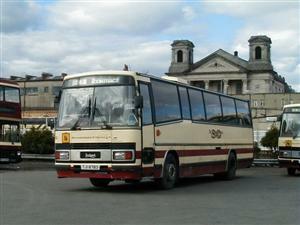 Sold to Direct Coach Sales in March 2006. Ex Southern Vectis. 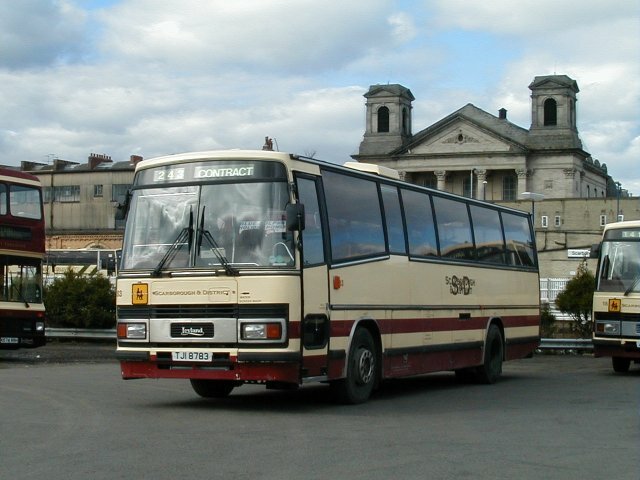 Also registered TJI 8783, JSK 327 & C27 LJR.